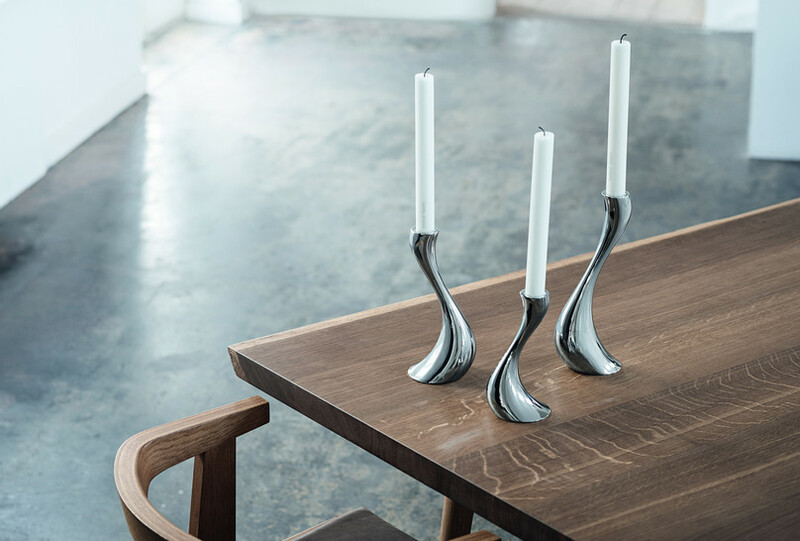 The anniversary celebration continues with great offers on design trends we remember and still love! Jewellery & Accessories - 20% discount! Highlight your personal style with new accessories. Now we have 20% off on jewellery & watches! 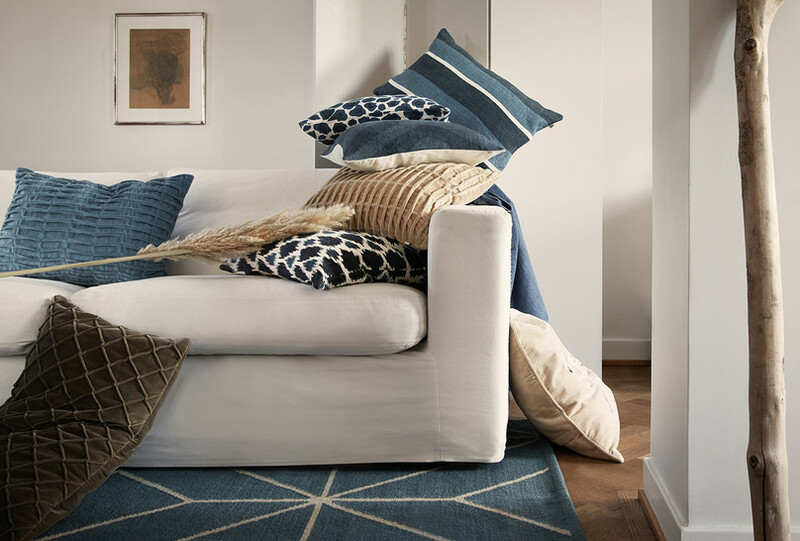 Soft details for your home - Now we have 20% off on decorative cushions and covers. Cutlery Campaign - up to 30% discount! 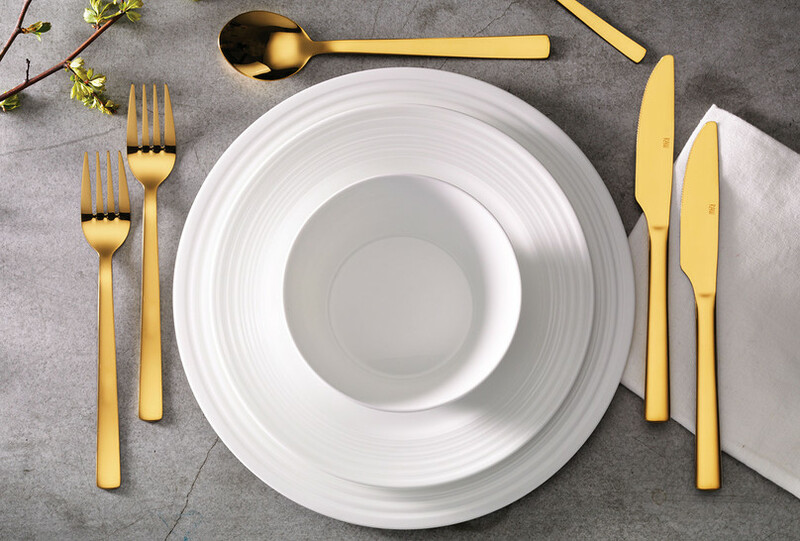 Set the table with new cutlery - Right now, you get up to 30% off on a wide selection of silverware. 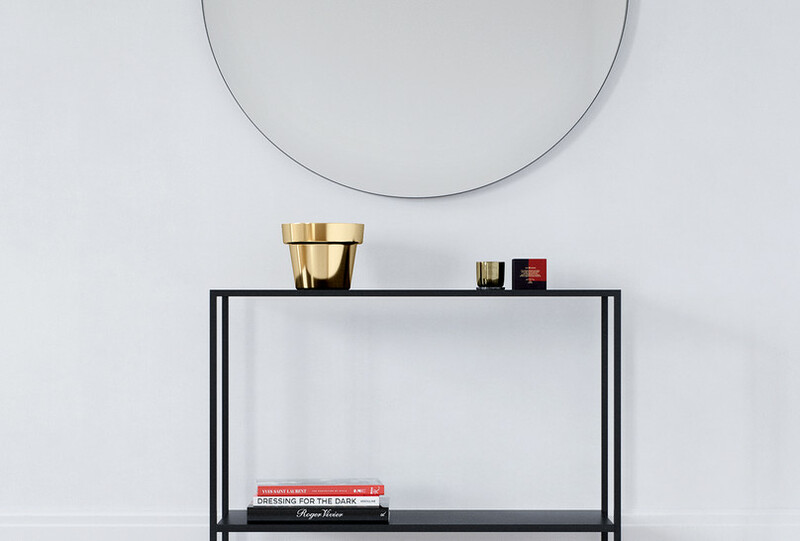 Special offer on Department & Decotique - Get up to 47% off on selected furniture and details. 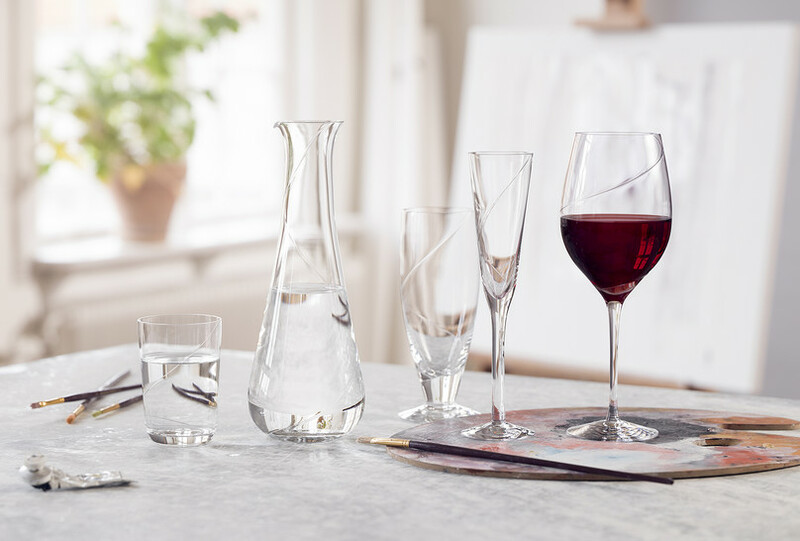 Right now - great prices for glasses from Orrefors & Kosta Boda.